Arbormax tree service is the most qualified tree service Raleigh. Arbormax Tree Service offers residential, commercial and municipal tree removal services and tree care to Wake, Durham and surrounding counties. 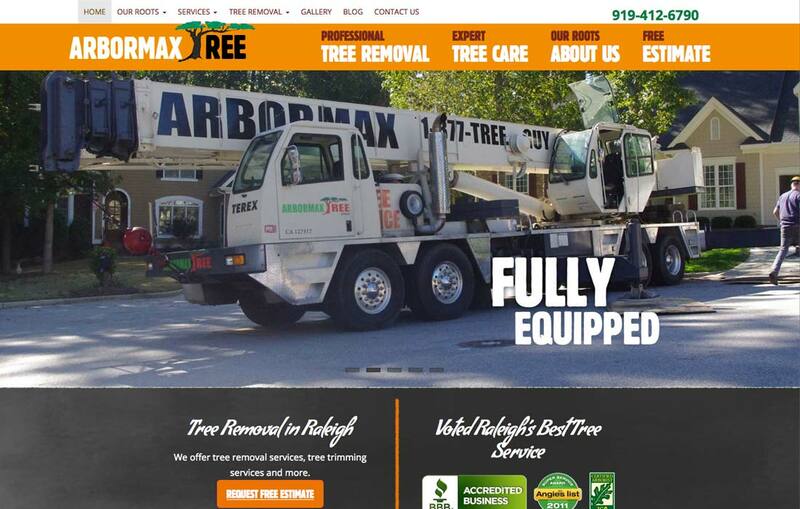 Arbormax tree service is the most qualified tree service Raleigh.